Use this page as a launching pad to research neighborhoods in Arlington VA. Neighborhoods are listed in alphabetical order below. For condos in Arlington VA, hover over the Condos tab and select to view by Metro stop or click on a specific condo community. 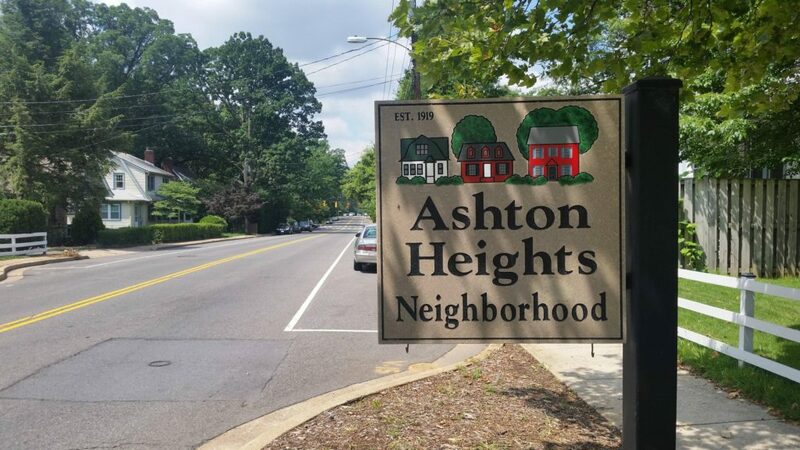 Ashton Heights is a centrally-located neighborhood that is a short walk to the Ballston and Clarendon Metro stops. With restored older homes alongside newer construction builds, the neighborhood provides charm, convenience, and walkability which makes it one of the most highly-coveted neighborhoods in Arlington. 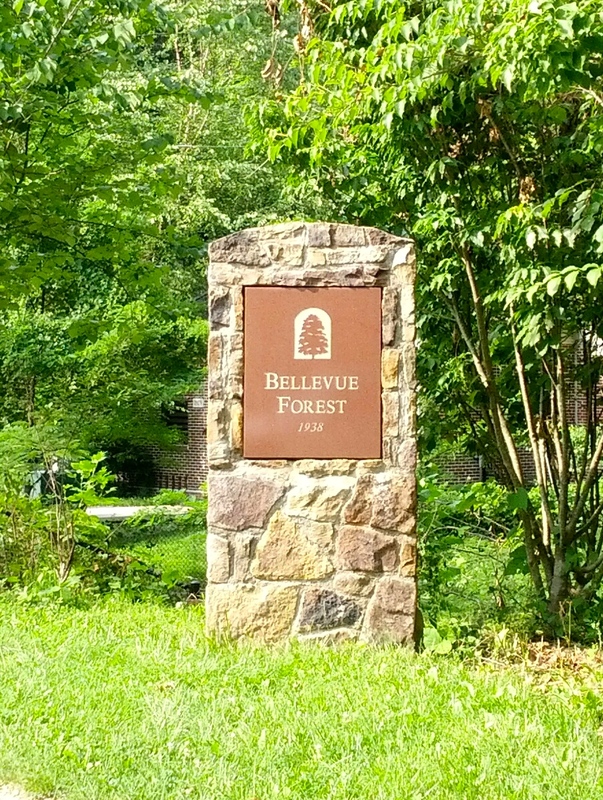 Bellevue Forest is a secluded and quiet neighborhood in the upper northeastern section of Arlington County. 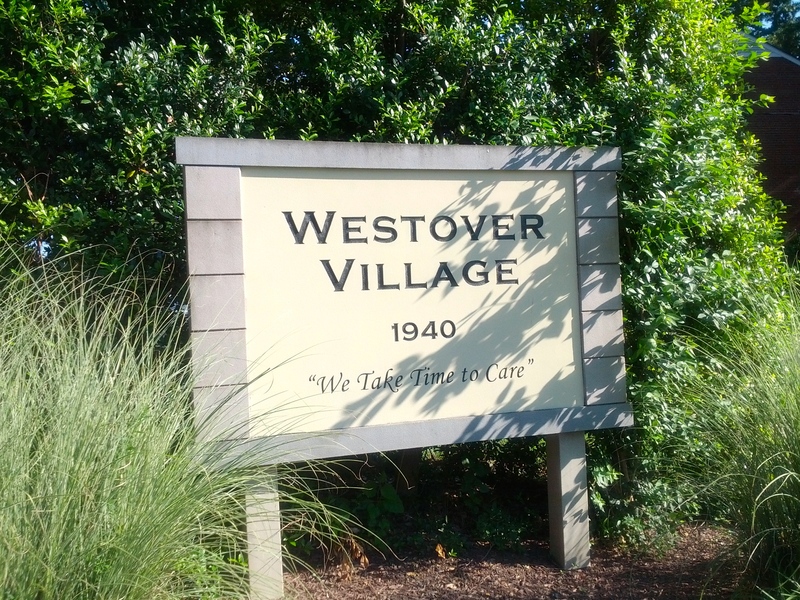 Houses are generously-sized, built on large lots, and surrounded by a lush wooded area with plenty of wildlife that provides a serene ambiance just minutes away from D.C.
Bluemont is a large neighborhood located just west of Ballston that features many parks, bike trails, and mature trees. 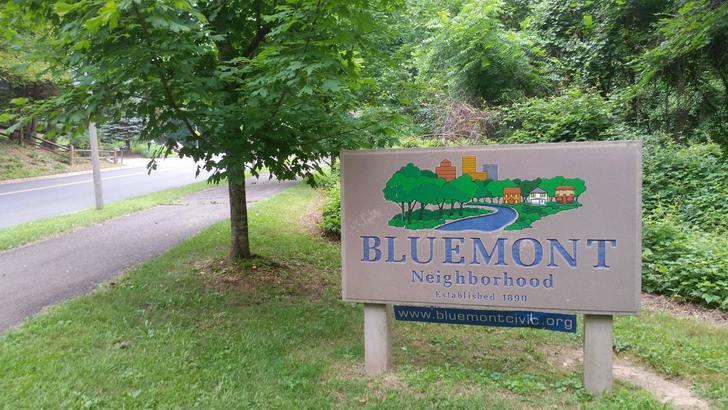 The proximity to the Metro, walkability to retail and restaurants, and diverse housing inventory that may be less expensive than you would believe are some of the many reasons that people enjoy living in Bluemont. 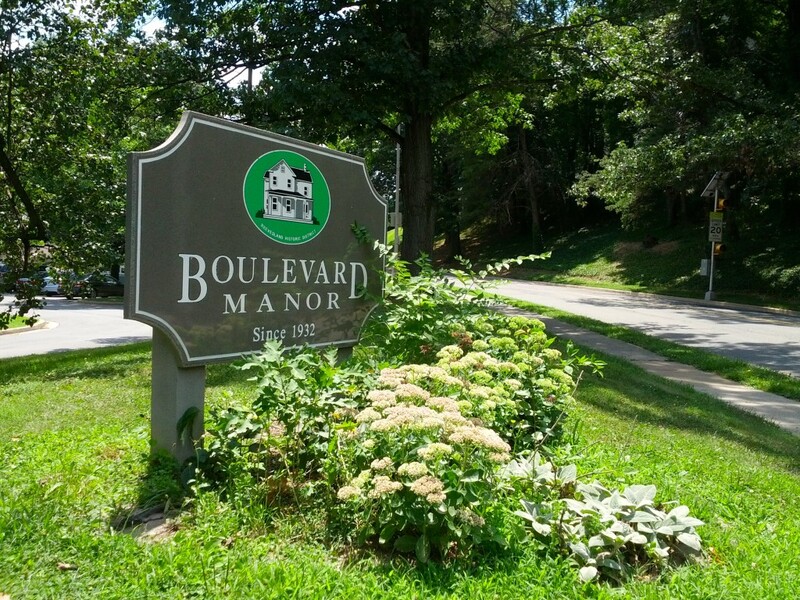 Boulevard Manor is a small, winding neighborhood with wide streets set on a hilly landscape consisting of modest-sized homes on small to medium-sized lots. While it’s western location will not put you walking distance to the Metro, the neighborhood is convenient to other parts of the county through main roads and offers a quiet setting just minutes from everything you need. 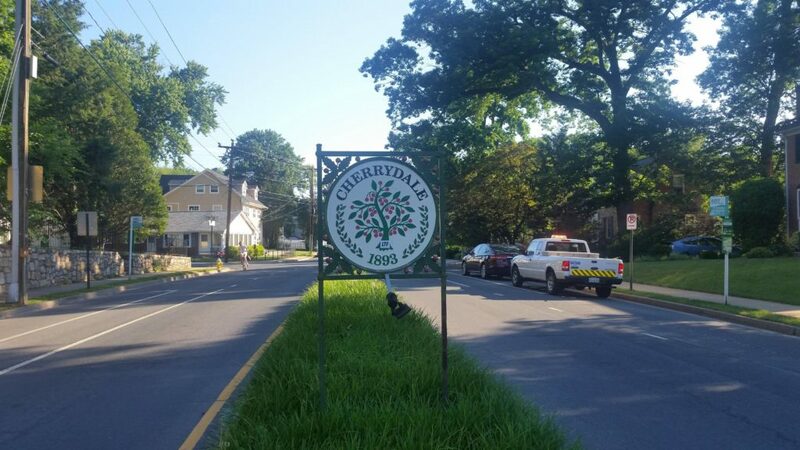 The Cherrydale neighborhood features older, renovated homes on quiet, tree-lined streets that create a quaint, small-town feel. Located walking distance to urban amenities like Metro and restaurants as well as outdoor amenities like parks and ponds, Cherrydale encapsulates everything that makes Arlington a great place to live. 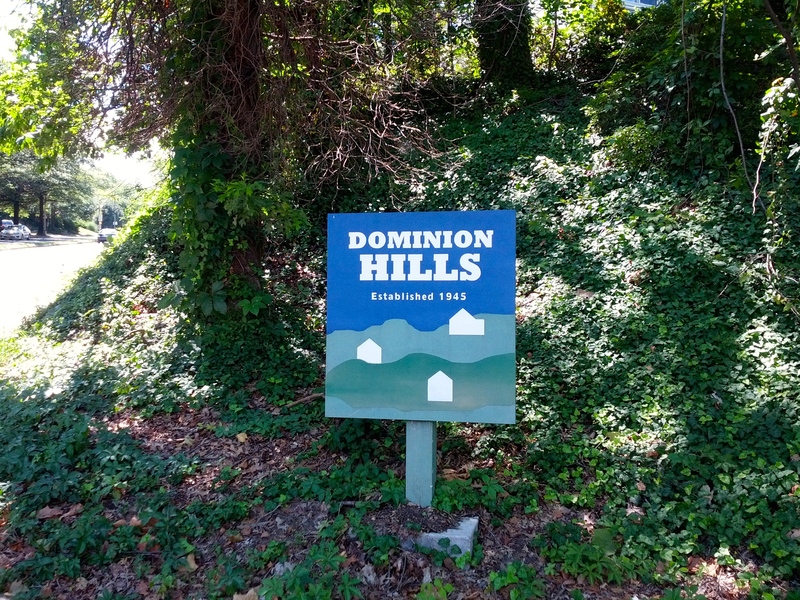 Dominion Hills is a peaceful neighborhood with lots of green space and average-sized houses dating back to the 1940′s and 1950′s. As new residents move to Dominion Hills, there have been a handful of new homes but for the most part, long-time residents of Dominion Hills enjoy the neighborhood because of it’s convenience, park-like setting, and cozy charm. 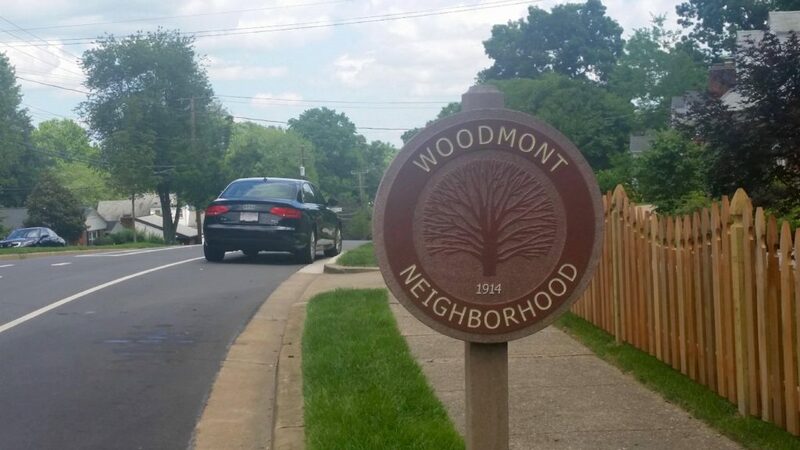 Woodmont is a secluded yet convenient neighborhood that is located just one stop light from D.C. and about 1.5 miles to the nearest Metro stop. The neighborhood is one of the most desired communities in all of Arlington and is characterized by a wooded, sloping terrain that provides a scenic backdrop for the homes; both new construction, and those homes that date back up to 100 years.